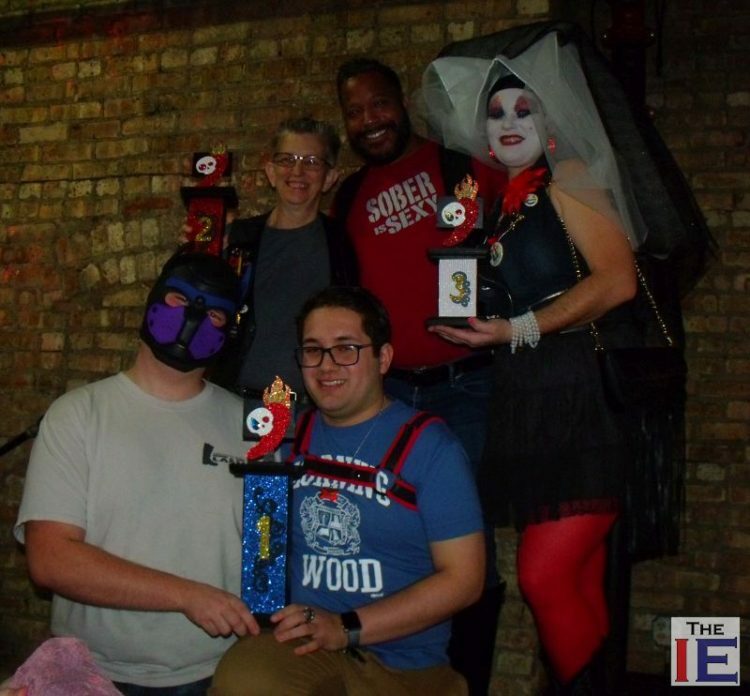 CHICAGO — Trident Windy City's annual Chili Cook-Off raised $1,500 for Chicago's Broadway Youth Center and new participant Chicago Puppy Patrol nabbed first place in the competition. 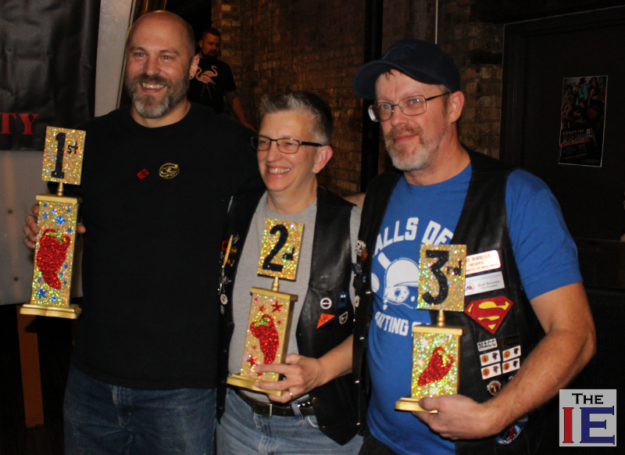 Local leather service club Trident Windy City hosts two inter-club competitions each year, a cupcake baking competition in the spring and a chill cook-off in fall. All money raised goes to BYC.